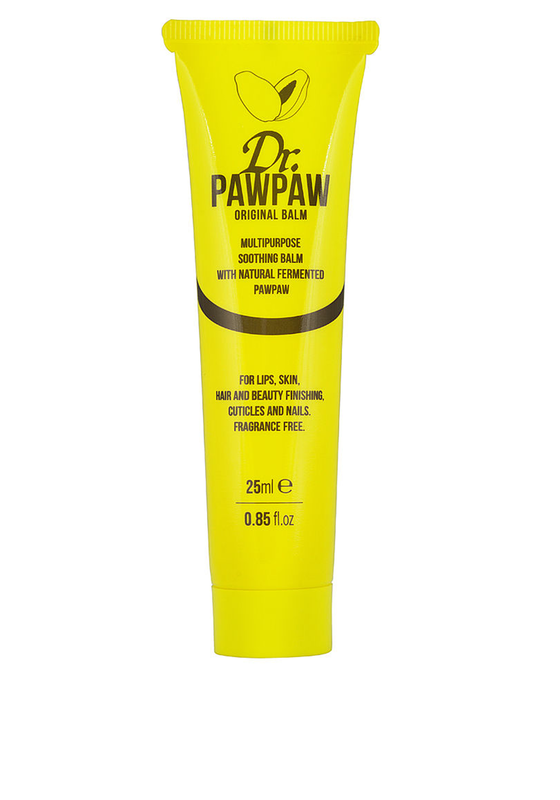 Dr Paw Paw present this 25ml tube of original balm. A natural balm that provides relief for dry irritated skin, adds moisture to your lips, nails and cuticles helps sooth dry cracked skin that appears on your hands, heels and elbows. The perfect size to keep handy in your bag to use when away from home.